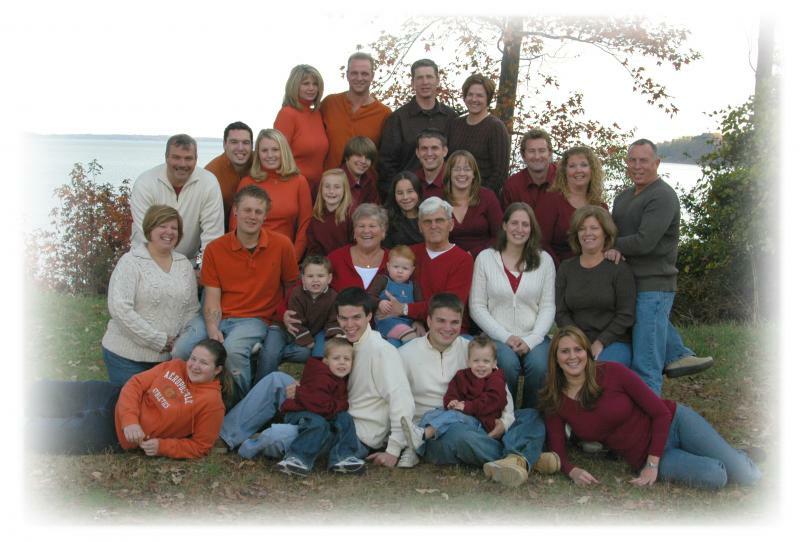 Have A Family Reunion scheduled? 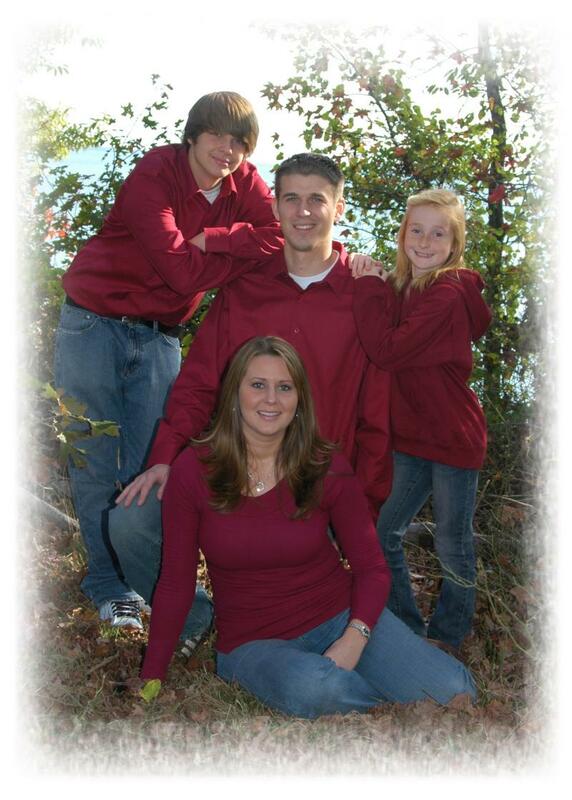 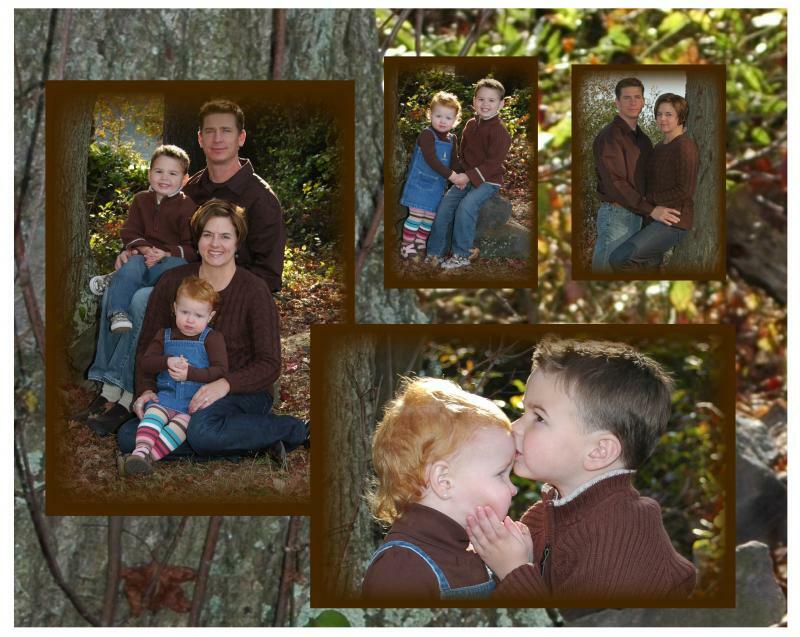 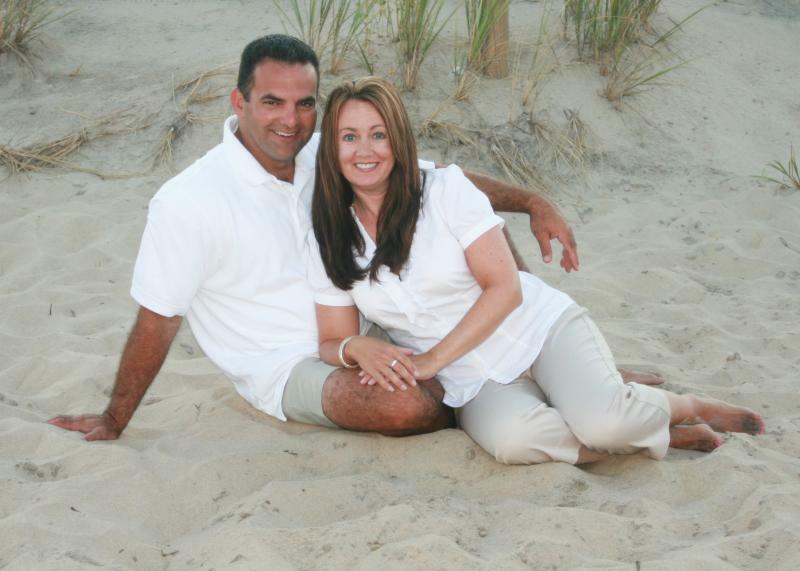 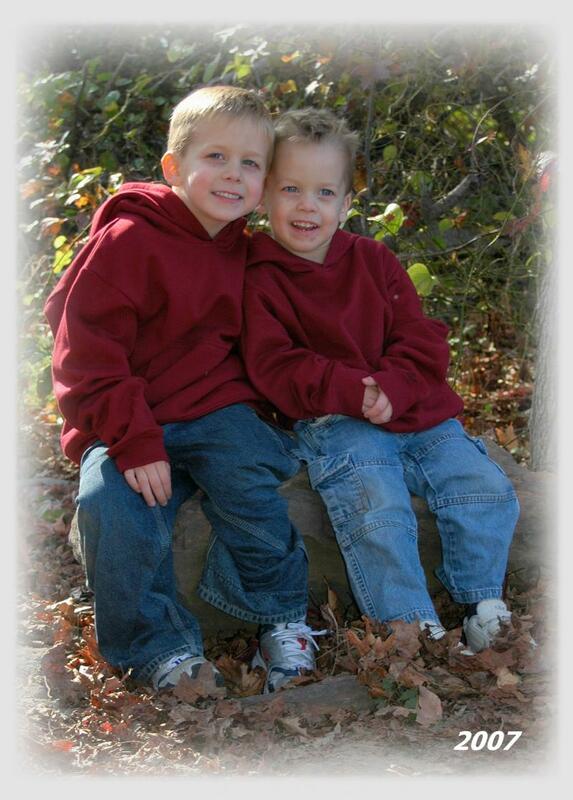 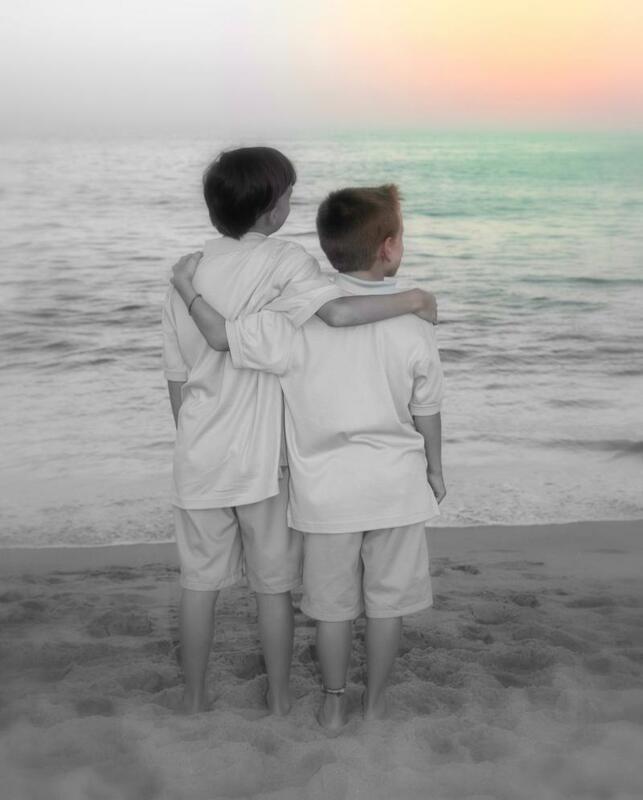 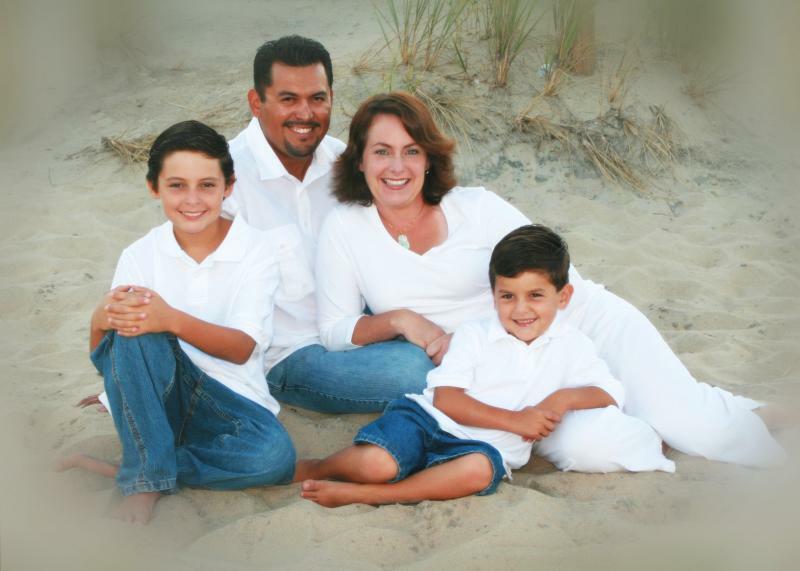 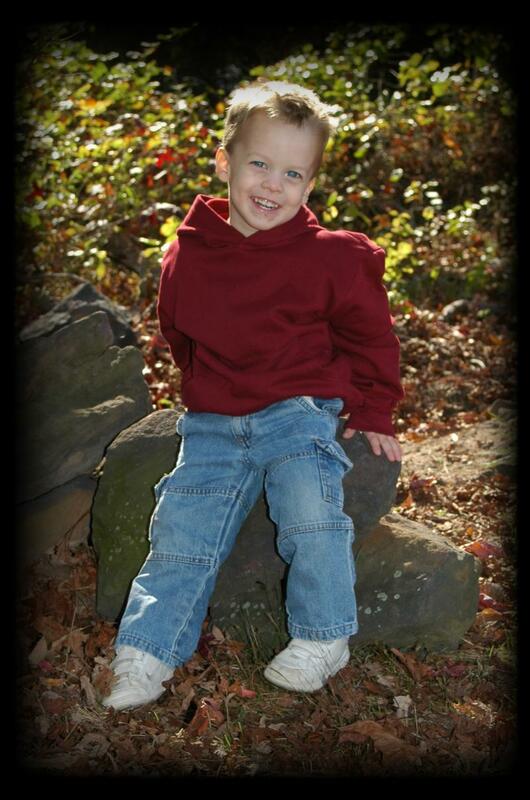 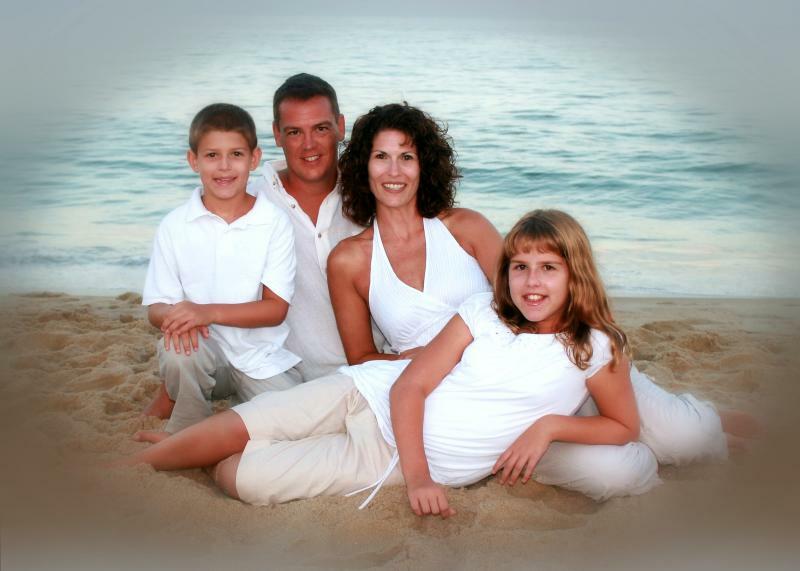 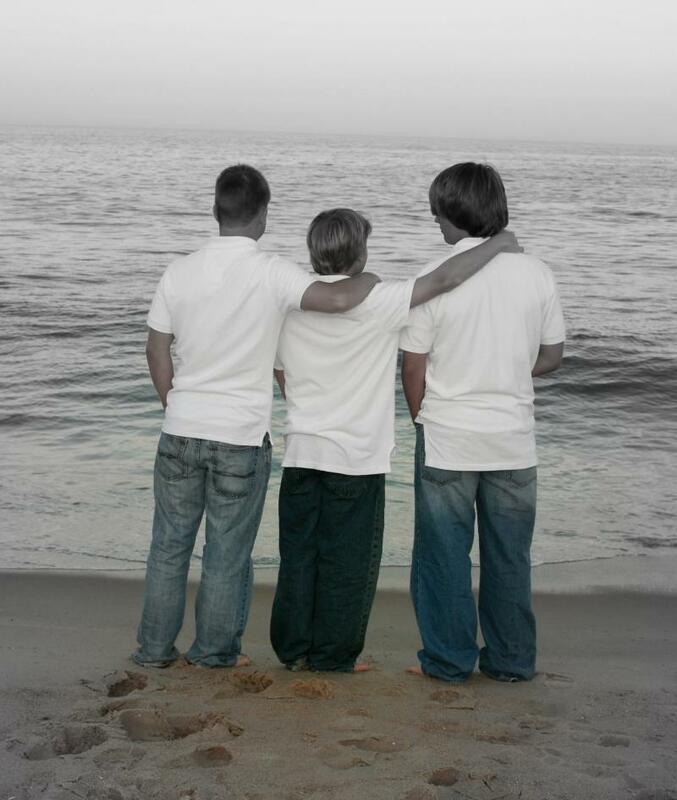 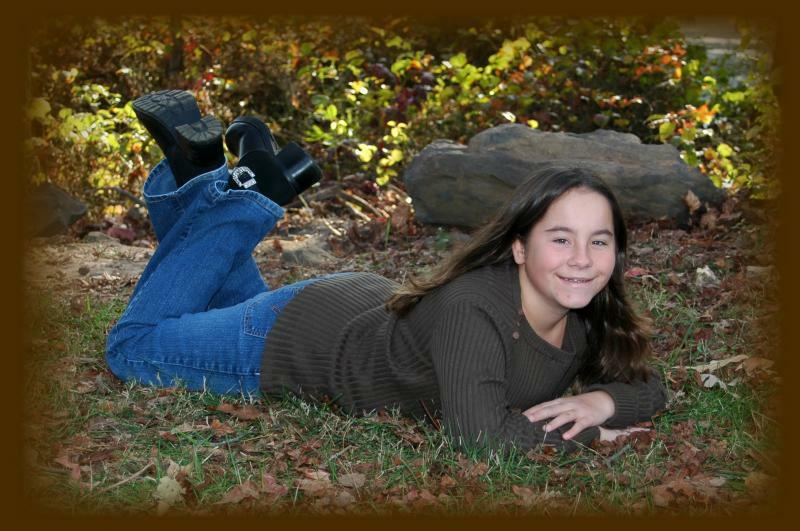 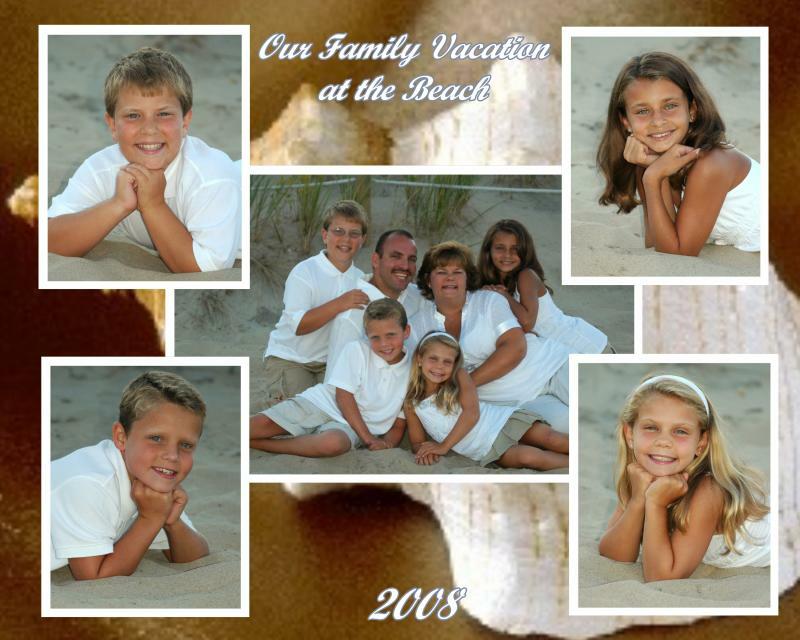 Call and schedual a appointment with us and we will arrive at your Reunion and photograph all your family portraits. 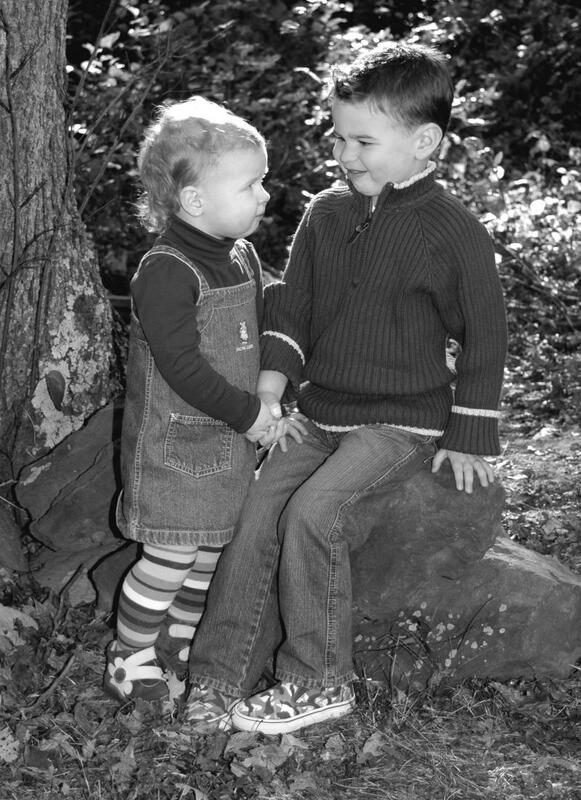 We will photograph the entire group, each individual family, couples, siblings & individual portraits of all small children.